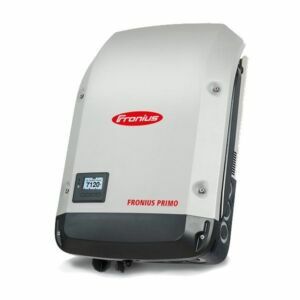 Fronius Primo 11.4-1 Advanced - Solacity Inc. 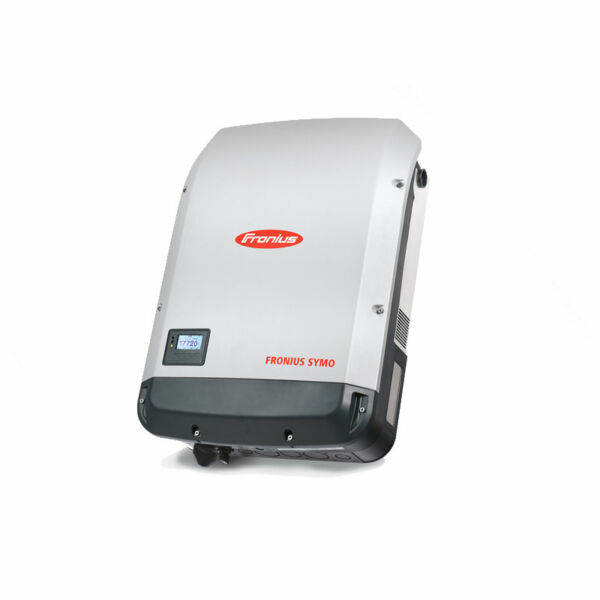 The Fronius Primo, with power classes from 3.8 to 15.0 kW, is the ideal residential solar inverter for your unique solar system design. With dual MPPT and a wide voltage window, the Fronius Primo offers design flexibility. The sleek inverter design features the innovative SnapINverter hinge mounting system and Wi-Fi enabled for easy commissioning and monitoring. Many other features come standard in the Fronius Primo, including industry-leading Arc Fault Circuit Interruption, and free lifetime monitoring through Fronius Solar.web. The SnapINverter line is CEC 2015 compliant with the easy implementation of the Fronius Rapid Shutdown Box and has the technology for future code and consumer demands, while offering field serviceability for the most sustainable option. The “Advanced” Primo inverters have a datalogging card build-in and can do Web monitoring via Wifi or wired Internet connections. The “Lite” Primo inverters do not have the datalogger card and do not have Web monitoring.